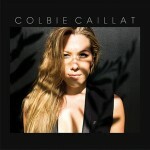 To date, Colbie Caillat has won two Grammy Awards and sold over six million albums and ten million singles worldwide. 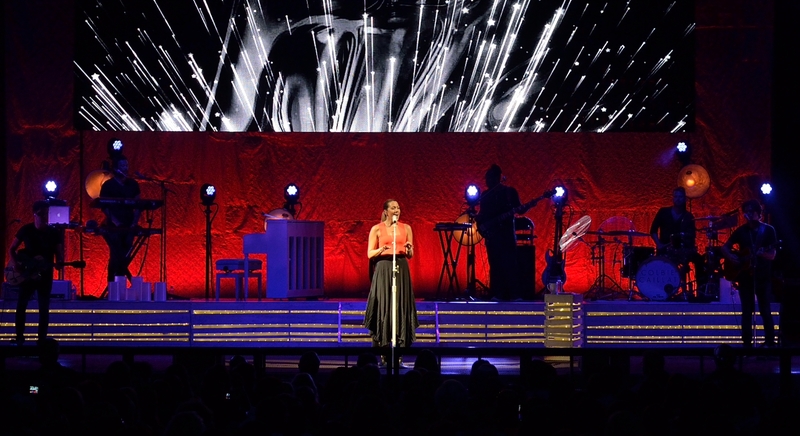 Her breakthrough hit, “Bubbly,” remains “one of the best-selling digital tracks in history,” and her multi-platinum debut, Coco, hit #5 on the Billboard Top 200 Albums chart upon release, while her sophomore album, Breakthrough, landed at #1. 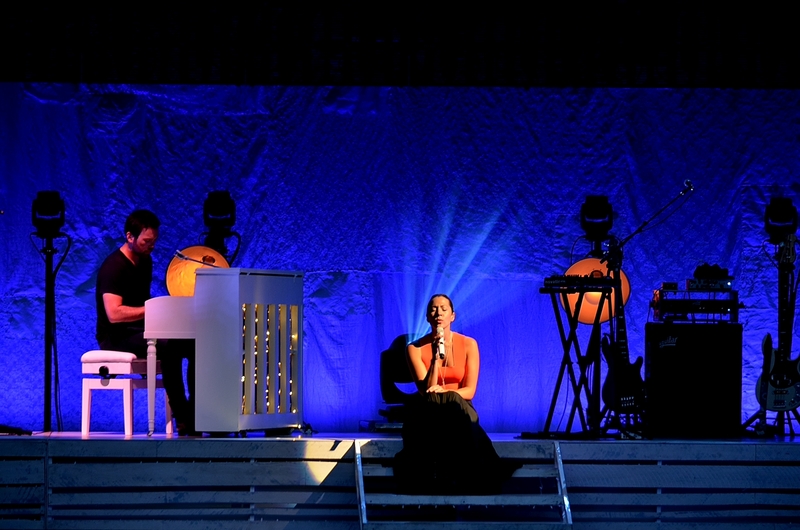 From 2011’s All of You, “Brighter Than The Sun” went platinum and enjoyed over twenty film and television placements. 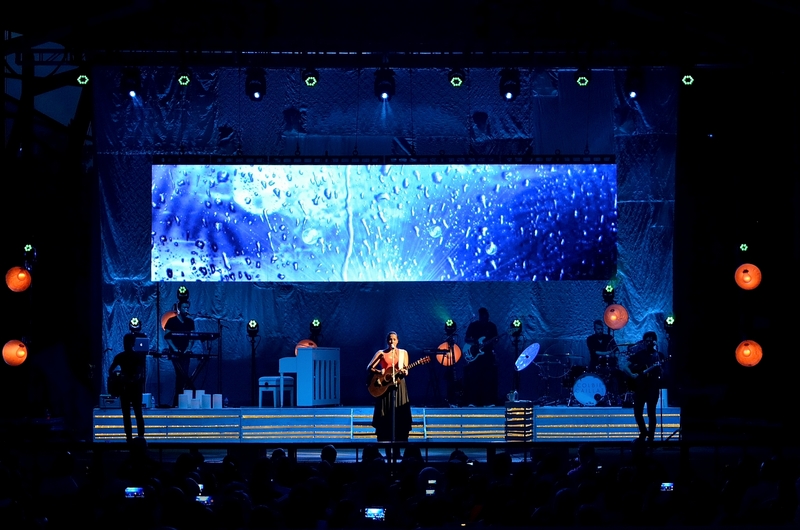 Beyond music, she is an avowed spokesperson and supporter of the The Humane Society of the United States, the ASPCA, Farm Sanctuary, Surfrider Foundation, and Save The Music. 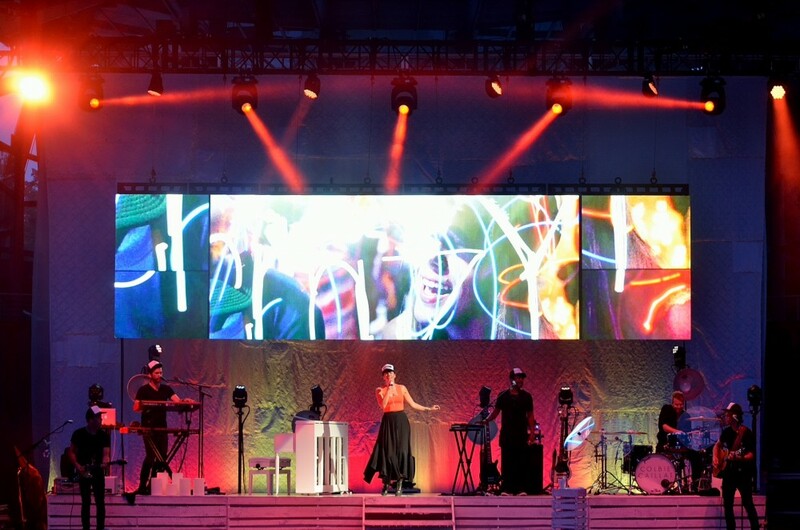 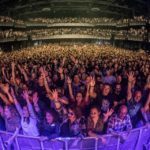 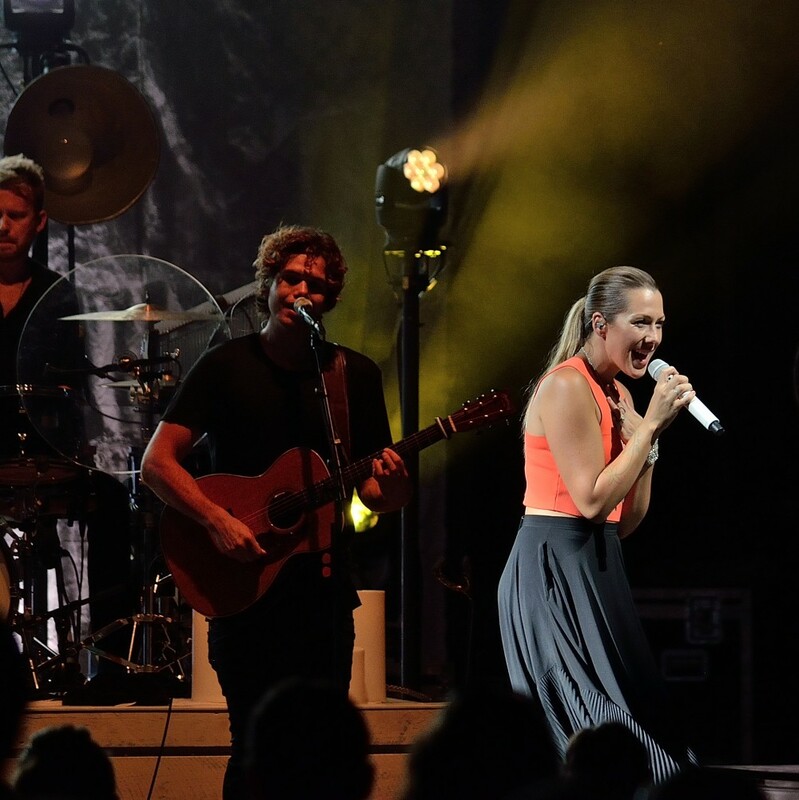 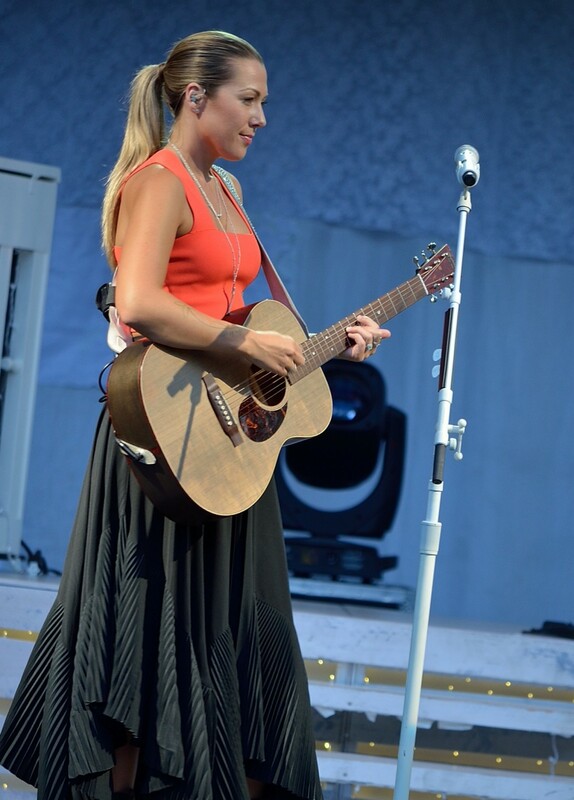 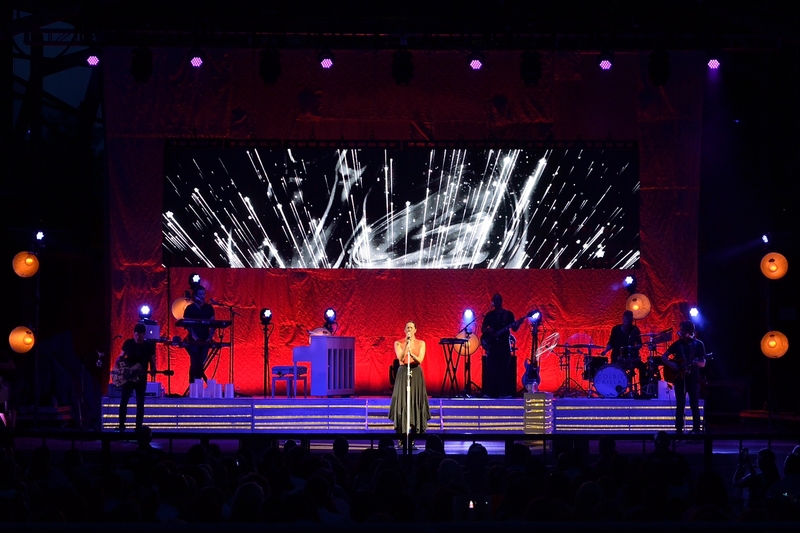 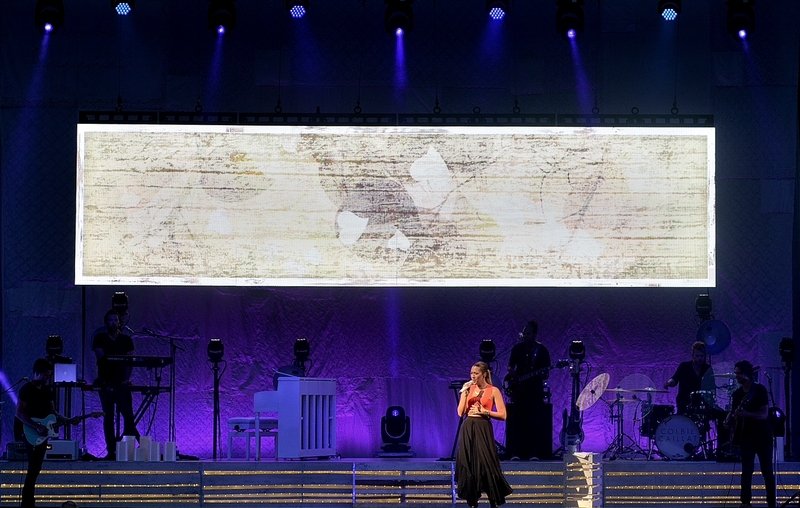 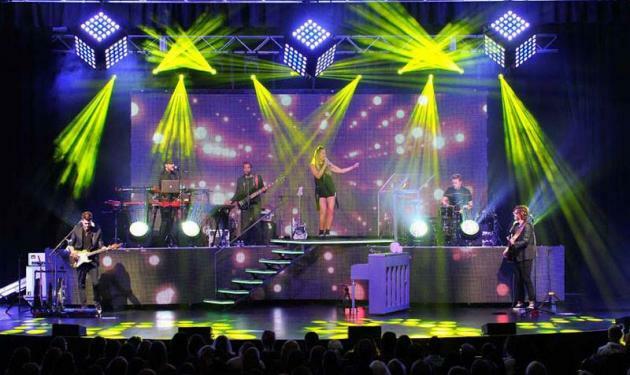 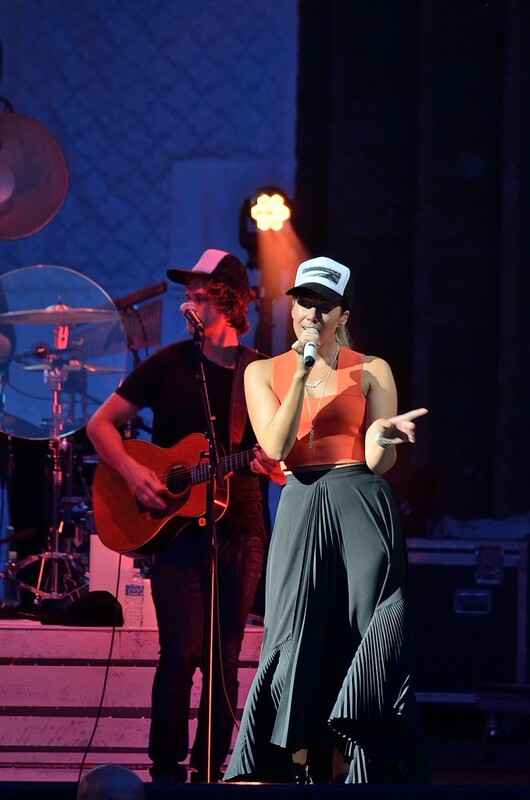 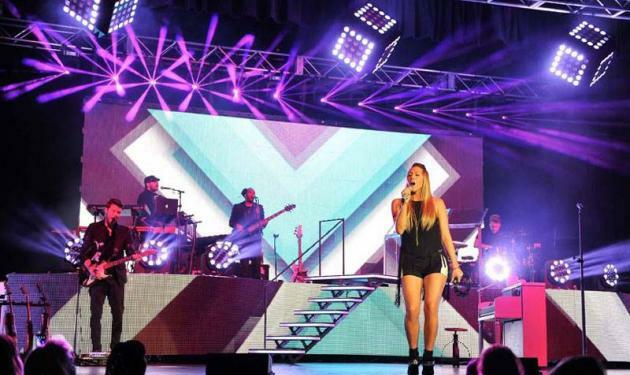 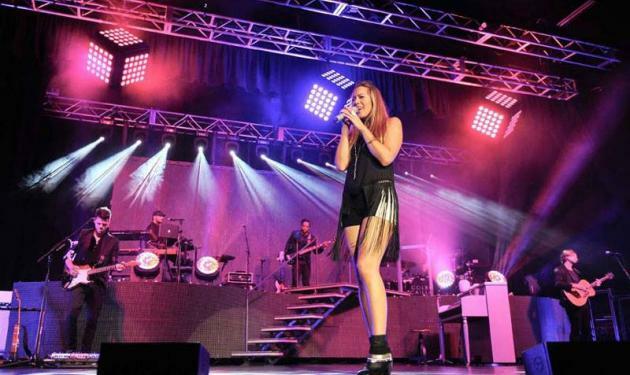 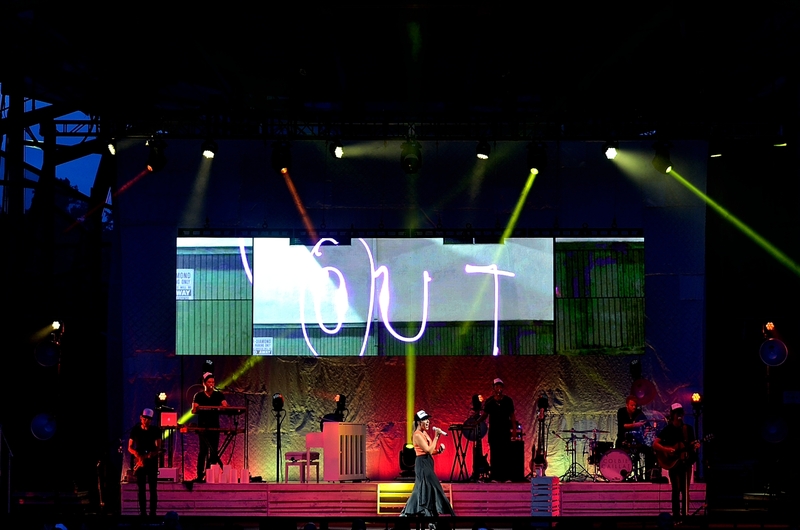 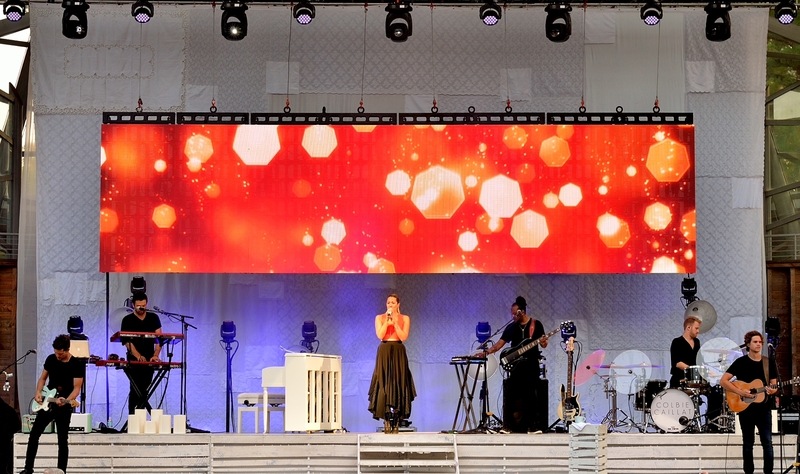 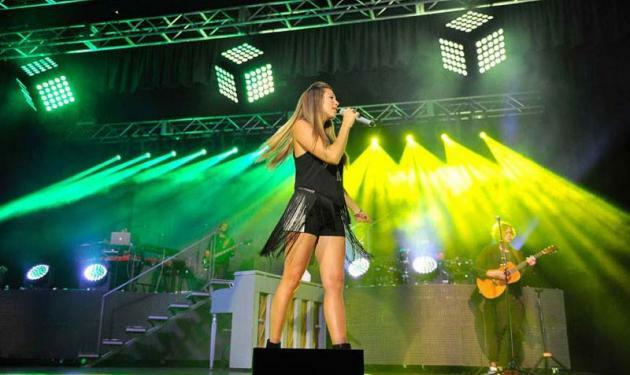 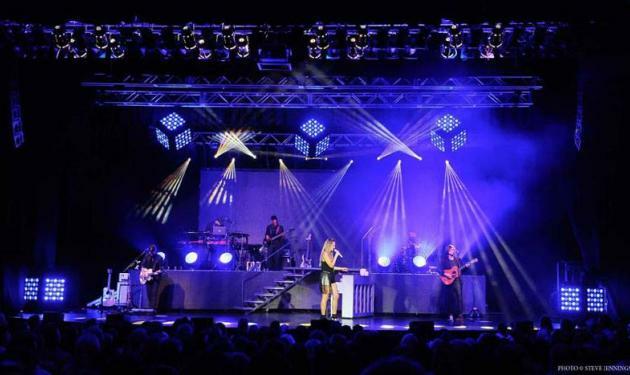 Pulse Lighting has provided lighting direction for Colbie Caillat since 2013.